The temperatures in Florida have finally plummeted to a cooler 70 degrees ushering in the start of the fall season. As I write this feature, I am sipping on a cup of the most delicious tea from the Tea Gallerie and celebrating the joy of autumn! 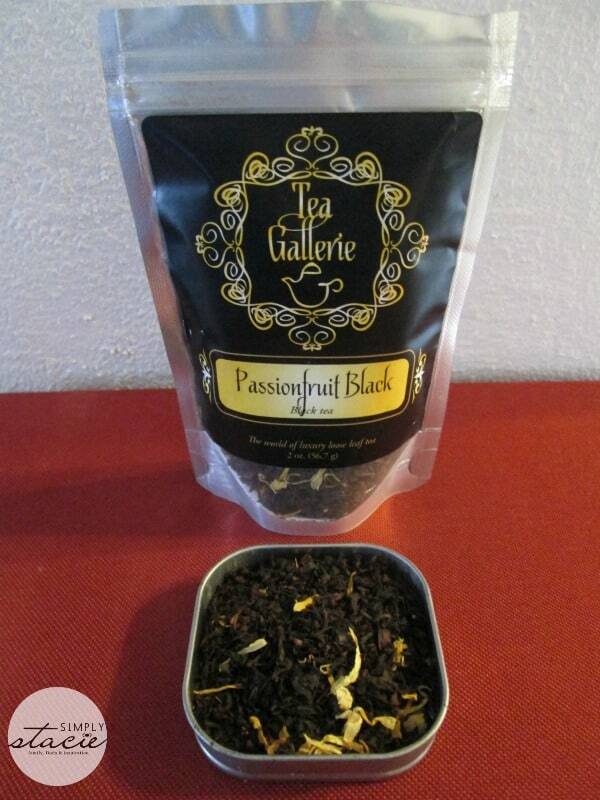 Tea Gallerie is based out of our San Diego, California and offers premium loose leaf teas. I am passionate about drinking high quality tea and even my children seem to have inherited my love of delicious tea. From black, green, herbal, white, chai, mate, oolong, specialty teas for kids and flowering teas you are sure to find your favorite teas at Tea Gallerie. Best of all, Tea Gallerie offers only fair trade and USDA certified organic teas! I really like the Passionfruit Black Loose Leaf Tea ($9 for a 2 ounce pouch) which has a rich, full bodied black tea taste infused perfectly with real passionfruit and marigold flowers. This fruit forward tea is delicious and it tastes equally good over as or sipped as a hot tea. This product is available in pouches ranging from 2 to 16 ounce pouches or a 2 ounce gift in a canister for the SRP of $10. I personally prefer to keep all of my teas in a canister because I have found that it stays fresher for longer. There are lots of wonderful choices available at Tea Gallerie with specialty teas that would be perfect for fall and winter. 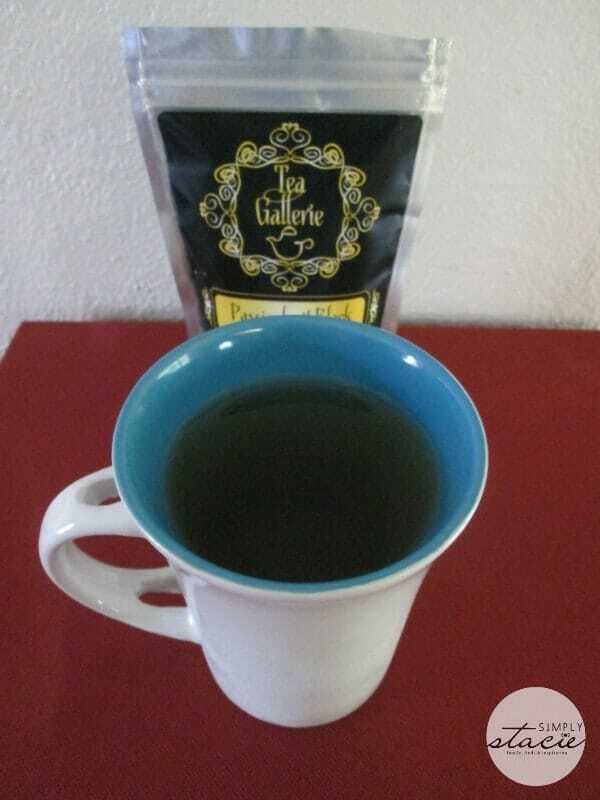 A few of my favorite flavors and types of teas that I would love to try from Tea Gallerie include the Jasmine Blueberry Green Tea, the Peachy Lemon Bliss White Tea and the Blood Orange Herbal Tea. While browsing the Tea Gallerie website I found several new tea flavors that I have put onto my holiday wish list (I hope that my husband is taking notes) i.e. the Christmas Brew Herbal Tea, Lychee Blossom White and Green loose leaf tea and the Wedding Chai. I love that Tea Gallerie also has a collection of organic teas available just for children too. I don’t have to worry about any artificial colorings, flavorings, pesticides or caffeine. The Tea Gallerie Kids Tea Blends are available in delicious, flavorful blends such as Bubby Blueberry, Hello Kiwi, Moonlight Chai and more. We sampled a few flavors and it was a huge hit with my children. 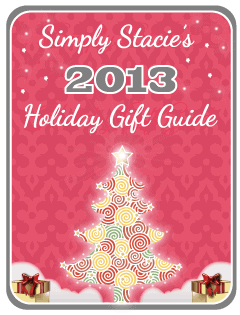 These will make excellent stocking stuffers so that they can enjoy their own wonderful tea along with me! You are invited to visit Tea Gallerie to browse the entire selection and purchase your favorite organic, fair trade teas from around the world! I’d love to try the Golden Pu-Erh tea! Ooh, I’d love to try the Coconut Chai! The midnight vanilla looks awesome! Thanks for the opportunity to win. I love loose leaf tea! I’d love to try Flower of Health and Mate Chai! Peachy Lemon Bliss would be my tea of choice! I would like to try the blood orange tea. I am more of a tea drinker than a coffee. I would love to try the Cranberry Burst Tea! I’d love to try chocolate chai! I’d love to try the chocolate orange black tea! I’m interested in trying the SICILIAN LEMON LOVE. Sounds good. I would love to try the chocolate chai! I’d love to try the Blue Lady tea! I’d love to try their Masala Chai! I would love to try the Lychee Blossom Tea. I would like to try, BLOOD ORANGE tea. I’d like to try the GREEN PLUM AND PEAR. The Midnight Vanilla sounds delicious.